The Chapel Annex is located in the main circle in front of the dining hall. 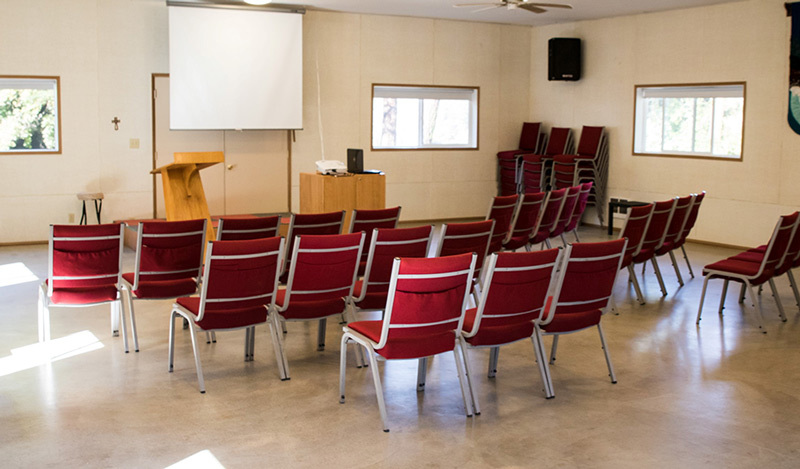 It is a multi-purpose room which can be set up for chapel and a variety of other activities. We offer a modern plug and play AV system with projector and screen. 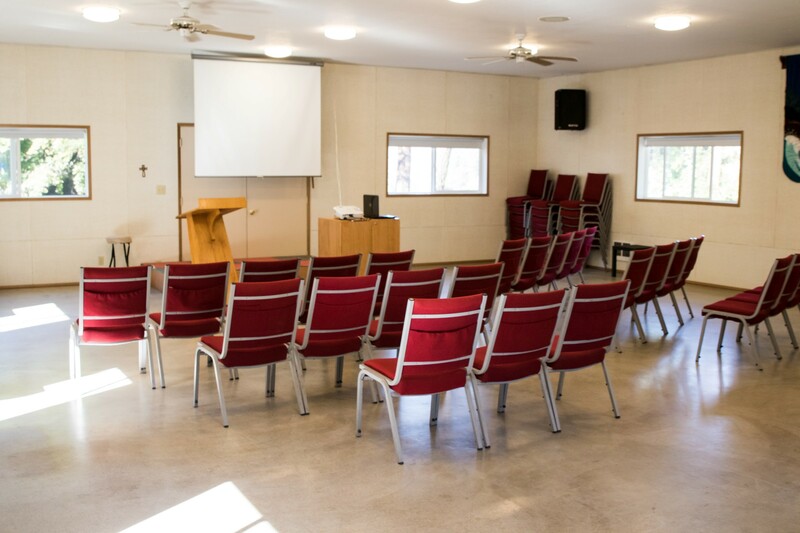 This room can comfortably be set up for 60 people or less. The Annex offers handicap accessibility. 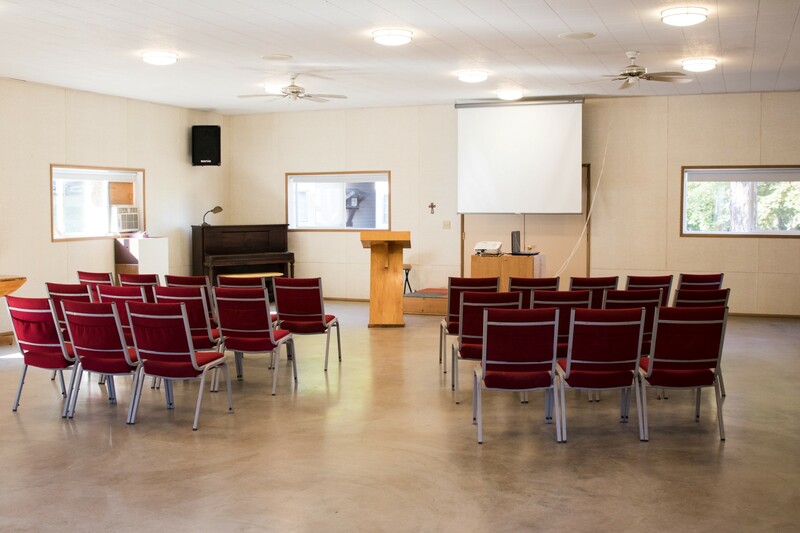 ALACCA Bible Camp and Conference Center © 2018. All rights reserved.